Eight Christ Church surfers are off to compete in the State Final of the WA Schools Titles being held this Friday following recent success in the Metro Zone 4 competition of the WA Schools Surfing Titles held at Trigg Beach. 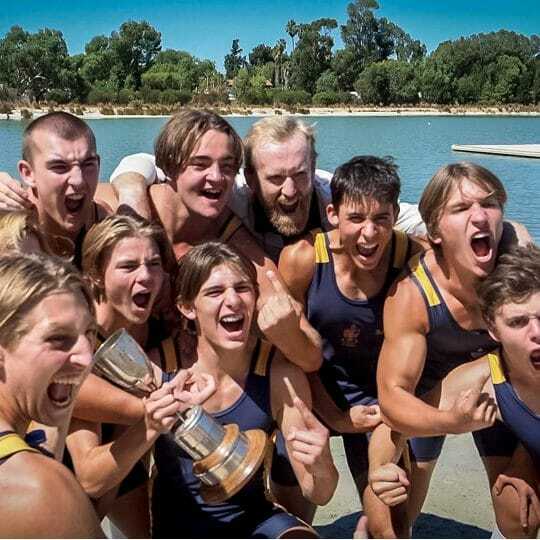 The success includes Christ Church claiming the Champion School Trophy for the third year in succession. 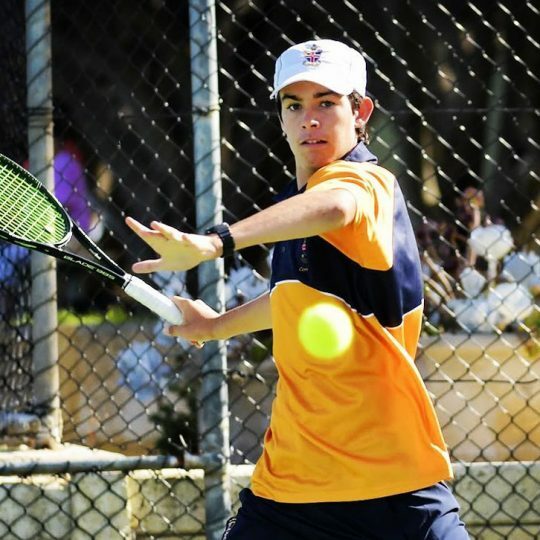 The boys representing Christ Church in the WA State Schools Final are Tom Giudice, Oli Stewart, Jack Salem, Ben Evans, Rory Johnston, Finn Kelly, Harry Cranswick, Kenny Cunningham, Julian Lester and Oscar Brant. 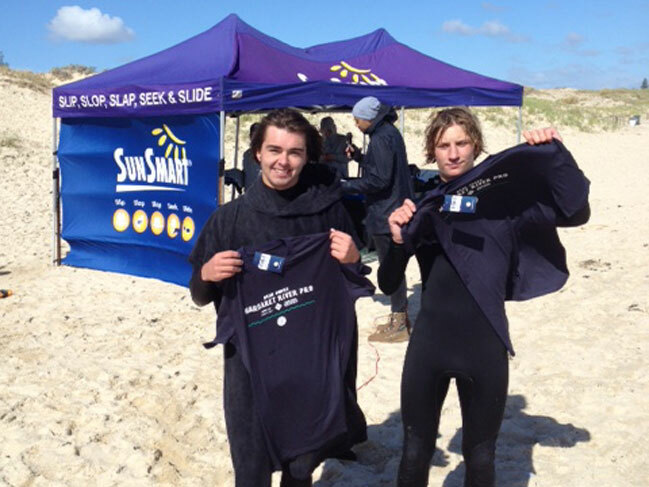 Finalists in the five regional competitions and the four metro zones come together to surf for the WA State Schools Champions Trophy in Senior Surfing, Junior Surfing, Senior Bodyboarding and Junior Bodyboarding. 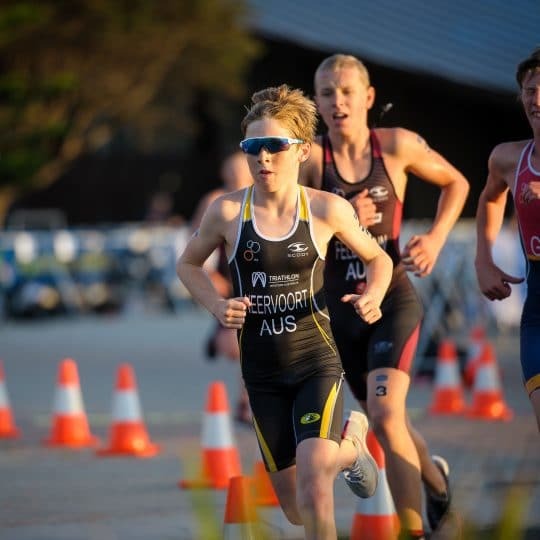 “Recent conditions at the WA Schools Surfing Titles started off with a couple of hours of offshore winds before it became tricky with a strong nor-wester blowing. The surf remained at a constant three to four feet; well overhead on the bigger sets,” said Mr Simon Hunn, Assistant Head of English. The WA Schools Surfing Titles commences with a week of regional schools competitions followed by a week of metro competitions. 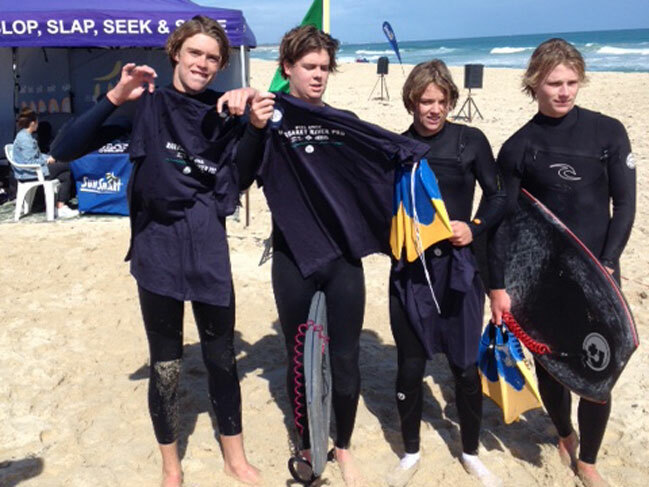 Winners of the two surfing divisions go on to surf in the Australian Schools Surfing Championships being held later this year.